MoneyTap offers credit lines at rates lower than credit cards and documentation is minimal. Sometime in August 2016, Navjyoti Nath, an IT professional working in Bengaluru, had his mind set on a silver Hyundai car. He had saved Rs 6 lakh ($9,424) for this, but fell short of some Rs 75,000 needed for accessories like a music system and seat covers. Nath wasn’t keen on expensive credit card loans with interest rates as high as 24%-36% annually. Neither did he have the patience for the lengthy process and documentation required for a personal loan. That’s when he chanced upon an advertisement for MoneyTap, an online credit app. The 35-year-old downloaded the app and keyed in the details. Within minutes, he was extended a credit line of Rs 2.34 lakh. In a couple of days, an executive from private lender RBL Bank was at his doorstep to collect documents. Shortly after, the money was in his account. Nath never stepped out of his home during all this. Ever since, he’s been a frequent MoneyTap customer, plugging any shortfall in cash – to book flight tickets, meet personal emergencies, run routine errands – using the app. 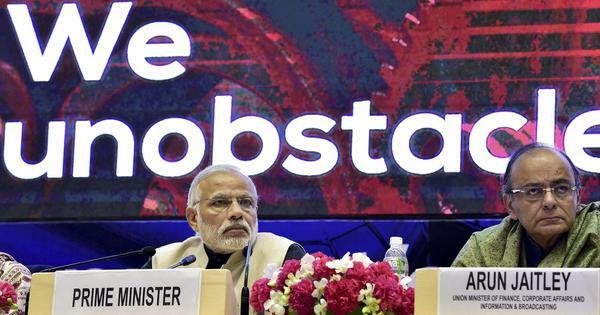 Nath’s case indicates a tremendous opportunity in India’s financial system. And that’s what MoneyTap founders Bala Parthasarathy, Kunal Varma, and Anuj Kacker are seeking through their app, launched in September 2016. It is part of the new wave of financial technology or fintech firms working to expand the reach of organised credit. Tying up with RBL Bank, which is headquartered in Maharashtra’s Kolhapur town, MoneyTap offers a line of credit – on behalf of the lenders – to customers seeking hassle-free, cheap funds, even in lower amounts. A line of credit is similar to an overdraft facility: the lender allots some funds to the customer as a ready loan, which can be availed anytime he or she wants it. Interest is charged only on the amount utilised, not on that allotted. “The typical cases include weddings, medical emergencies, fees, rental deposits, a big purchase, a holiday, or sometimes just some extra cash to tide over the month-end,” said Varma. It could be as little as Rs 3,000, he added. Meanwhile, the country’s consumer finance market is expected to reach $1.2 trillion by 2020, as per a January 2015 Credit Suisse report. And as of 2015, a majority (70%) of Indians remained under-served by banks and other institutional players. This is primarily because of the poor cost-benefit ratio of small loans, Varma said. MoneyTap charges anywhere between 15% and 19% (cheaper than a credit card), and documentation is minimal. Besides, the average amount disbursed can be much lower than, say, in a personal loan, where it is between Rs 2 lakh and Rs 3 lakh, said Varma. So MoneyTap does look like a convenient solution. After downloading the app, one must fill in personal details – name, location, Aadhaar number, residence type, employment, salary etc – and upload a selfie. The criteria for eligibility include credit scores and authentic biometric information. Within minutes, MoneyTap grants conditional eligibility for a line of credit. If approved, the bank gets in touch shortly and a certain amount – whatever the customer is eligible for – is credited to borrower’s bank account. The customer pays interest only if he or she withdraws the money from the account. So even if the credit line is, say, Rs 25,000, the borrower can choose to withdraw just a fraction of that amount. Later, with repayment, the credit line amount gets replenished. On its part, MoneyTap charges the customer a one-time fee of Rs 499 and earns commission from the bank. At present, it offers credit lines between Rs 25,000 and Rs 5 lakh, with a repayment option of between two months to three years. To expand its market, it now even caters to those with monthly income of as low as Rs 15,000. The company says it is one of a kind in India. Other fintech players like EarlySalary, LoanTap, and PaySense deal in quick loans, none in credit lines. Small wonder then that the MoneyTap app has been downloaded over 100,000 times so far since its launch. Though only about 10% of those who downloaded it pass the screening. Most customers, said Varma, often don’t understand the approval process. Of the over 6,300 users who have provided ratings for the app on the Google Play Store, 1,121 gave it one star. MoneyTap took our documents, but didn’t grant us eligibility – that’s a recurring complaint. There’s also the problem of defaults. MoneyTap constantly sends reminders and, at times, follows up with calls. However, the final collection responsibility still lies with the lenders. In fact, the final say on lending also lies with the lender. Therefore, the app caters to only those geographies where the bank has a presence. So how does a bank benefit? It reduces the need to expand the number of branches – or assign additional resources like personnel and equipment – to cater to line-of-credit customers. For instance, RBL Bank is based in Kolhapur and is expanding rapidly in larger cities like Mumbai. Through its tie-up with MoneyTap, in place since the end of 2015, it has been able to reach out to more potential customers in larger cities – and more easily, too – than if it had to wait till expanding its own physical network. In a rapidly changing financial landscape, such a partnership augurs well for both the bank and the fintech firm, said Rajeev Ahuja, executive director, RBL Bank. In any case, lenders are increasingly looking to ride on fintech firms to expand their offerings and customer base. A survey conducted by PricewaterhouseCoopers in April revealed that 95% of established players in the Indian financial services industry believe that the innovation required in their businesses can be brought about by engaging with fintech firms. On the other hand, another report said that retail banking may lose up to 55% of its business to fintech. 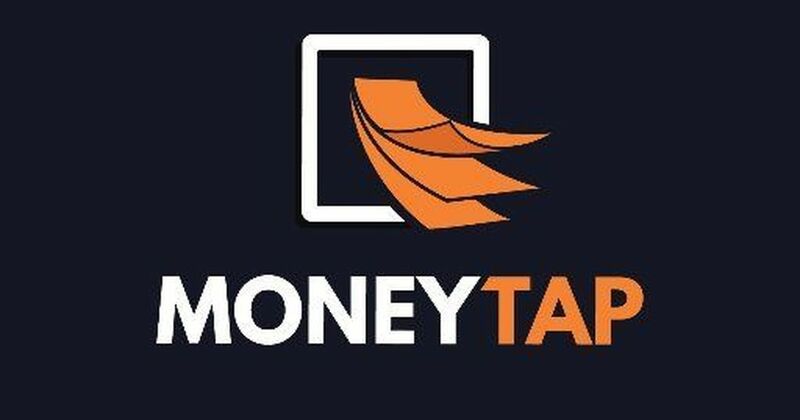 By the end of this financial year, MoneyTap expects to tie up with five more banks and non-banking financial companies – essential to achieving its target of credit lines worth Rs 300 crore in that time. It raised $12.3 million from Sequoia Capital India Advisors, NEA, and Prime Ventures in June. It now plans to improve its algorithms and data science capabilities. After all, it is always easier to lend money than recover it.